Modern medicine has made it possible for patients to receive the services, medications, and care they need outside of clinical environments. For people living with chronic or terminal illnesses, the ability to receive in-home care can make a significant difference in terms of comfort and convenience. Infusion pharmacy services are one form of treatment that can be given inside the patient’s home. Discover more about what this service entails below. Also referred to as infusion therapy, infusion pharmacy is the administration of medicine through a means other than a capsule. Conditions which are too severe to be treated through oral medication may require an intravenous line, catheter, or other forms of injection. Home infusion services can also encompass muscular or epidural injections, for instance. Which Conditions Are They Used to Treat? Diseases that are either unresponsive to oral medications or cannot be treated through these measures alone are treated through infusion therapy. This could include cancer, congestive heart failure, and hemophilia, as well as gastrointestinal conditions. Patients with other chronic disorders, such as multiple sclerosis and rheumatoid arthritis, may also be candidates for infusion. There are a number of professionals trained to provide these services. 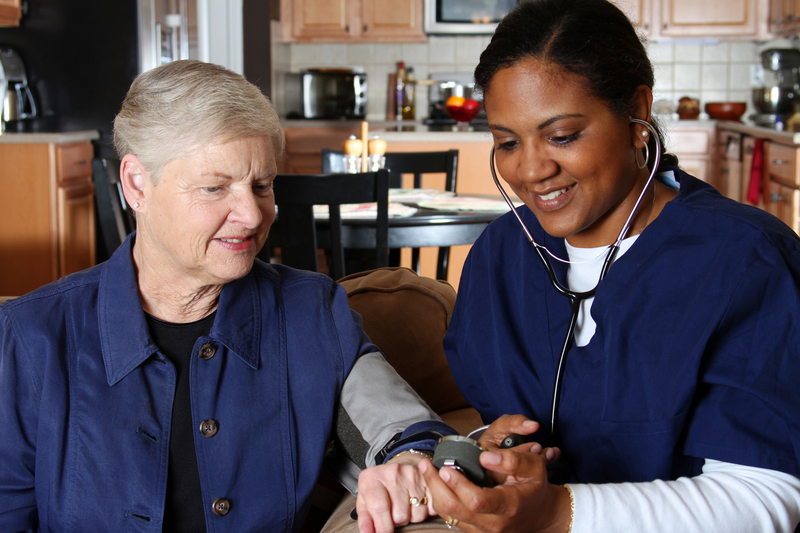 While infusion pharmacy services are routinely administered by nurses and doctors in hospitals and other medical settings, home health aides and hospice professionals can administer this form of treatment within the patient’s home. This allows them to achieve recovery or relief from pain in an environment that is comfortable and familiar. If you or a loved one is seeking infusion pharmacy services in Western New York, consider the trusted home health care professionals from Lifetime Care. With more than 50 years of experience, this team of caregivers is dedicated to supporting the comfort and health of patients through their compassionate services. For more information about what their home care services entail, call (585) 214-1000 for Rochester, (800) 598-4995 for Lakeville, or (315) 331-7990 for Newark, NY. You can also visit their website to learn more.